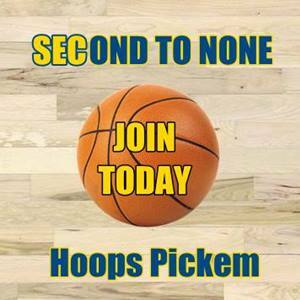 SEC Basketball is in full swing now and it’s starting to become clear which teams are the contenders and which are the pretenders. However, there is still a long way to go. 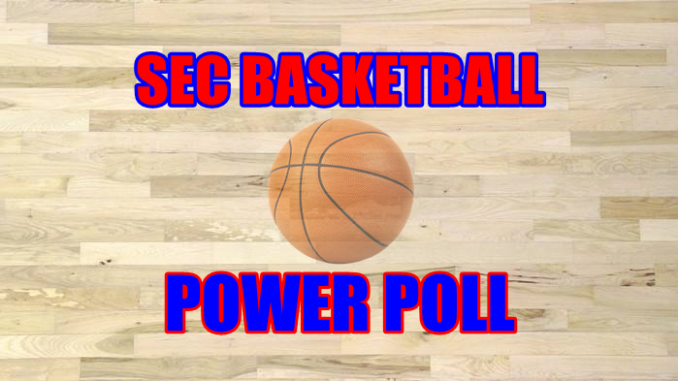 Here is this week’s SEC Basketball Power Poll. The Vols swept Florida aside to continue their strong start to SEC play. In Grant Williams and Admiral Schofield they have a pair of All-Americans that can take over games. The Vols have 13 double-digit wins on the season. A 10-game winning streak will see a team placed very high on this list. Starting SEC play at 3-0 is a nice bonus, especially with the latest win coming on the road against Mississippi State in a rivalry game. Kentucky looks great at Rupp, but the real test for this squad will continue to be on the road. Their lost their SEC opener on their travels in Tuscaloosa and they need to show improvement on the road this week with games against Auburn and Georgia. The LSU game against Ole Miss this week will be must see TV. Winning five games in a row and starting SEC play at 3-0 shows that the Tigers are hot and taking care of business. Teams are struggling to contain Naz Reid in the low post. The Gamecocks are on a four game winning streak and have opened up SEC play 3-0 including an impressive win over Missouri. Their 5-7 non-conference record is a worry, but when Chris Silva is on the court this squad has a chance against anyone. Auburn can move up this poll quickly but their first loss to Ole Miss was a frustrating one. Wins over Washington and Arizona still look good, while Bryce Brown is taking over games when the Tigers need his scoring touch. The Crimson Tide sits top of the pack of one win teams in what is a very fluid middle of the SEC based on their win over Kentucky. Their momentum has fallen off, however, with losses to LSU and Texas A&M. Alabama needs a big week. 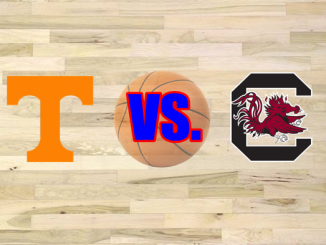 The Gators actually put up a solid fight against Tennessee before losing by 11. They would love to have back the two-point home lost to South Carolina that opened SEC play for the team. A team that was bad (and at times awful) in non-conference play has actually picked up the slack. A huge win over Alabama will give this team confidence ahead of a big week with a pair of home games that seem winnable. The Bulldogs lone SEC win has come over Vanderbilt with a pair of road losses against Auburn and Tennessee. 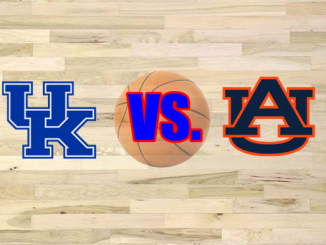 Can they pull off a huge upset this week against a Kentucky side that hasn’t traveled well this season? The Razorbacks are simply losing too many games at home. Florida and LSU took them down in early SEC play and the Hogs have a beast of schedule this week with games against Ole Miss and Tennessee. The Bulldogs are without doubt the most difficult team to rank on this list. They started SEC play at 12-1, but consecutive losses to South Carolina and Ole Miss mean they are winless in league play. I can’t rank them higher than this until they start winning, which they will as this is too good of a team to be this low. The Tigers are another team that have had a wretched start to SEC play. 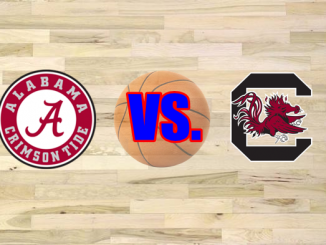 A 24 point loss to Tennessee at home was followed by an 85-75 defeat at the hands of South Carolina. Momentum is a big thing in sports and Mizzou currently doesn’t have any. This is not where Vanderbilt expected to be. Three games into SEC play and the Commodores have yet to pick up a win. They simply don’t have the scoring or creative power needed with five-star freshman Darius Garland lost for the year.